General Motors approached Ideal Contracting’s PDPM (Project Delivery Program Management) team at Milford Proving Ground to complete the Building 144 (8) Post Pit and Shaker installation project. The customer selected Ideal due to their exceptional performance during the completion of the Building 142 Testing Chamber project. 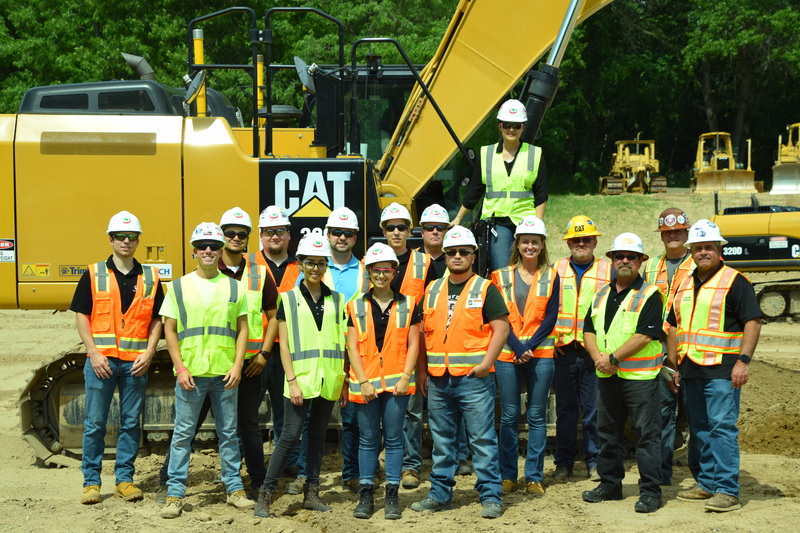 Although the scope of work is different for this new project, the PDPM team has built a reputation for completing projects safely and on schedule. The remaining work on the (8) Post Pit project included installation of isolation material, setting of 3’0 thick steel plates, pouring the seismic mass, steering lab foundations and trench drains. 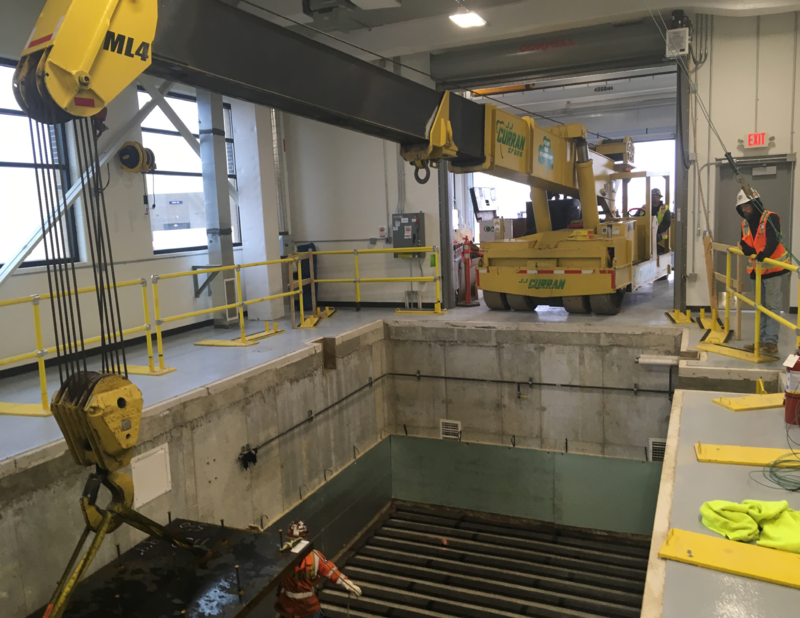 Work also included the installation of an overhead crane, 3 car hoists, cobble shop equipment, solar field and sound dampening as well as relocating the driver in loop simulator. 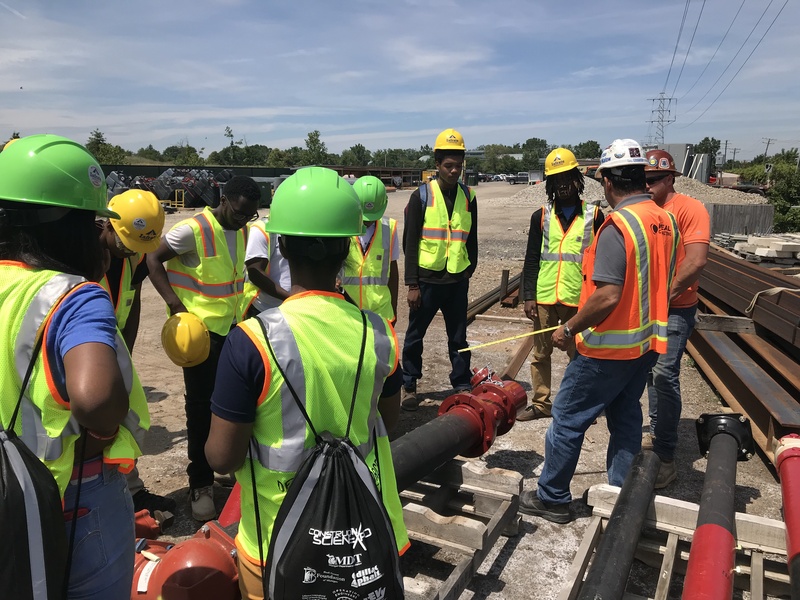 Within a day of receiving their PO, Project Managers John Clawson, Paul Blanchett and Superintendent Ed Behnke along with leads of trades in the field were on site once again accessing the work that needed to still be completed. The team came up with several key ideas. One was how to create a 1½ inch airspace between the 3’-0 thick seismic mass and the surrounding pit walls, this saved a significant amount of time and labor putting the project ahead of schedule. The launch of Ideal’s work was truly a team effort as it took several meetings with the Ideal team, the client, Engineers and equipment suppliers to validate the work that was already in place. The team also integrated the customer’s expectations in the final scope of work. This project is on schedule to be completed mid-September.